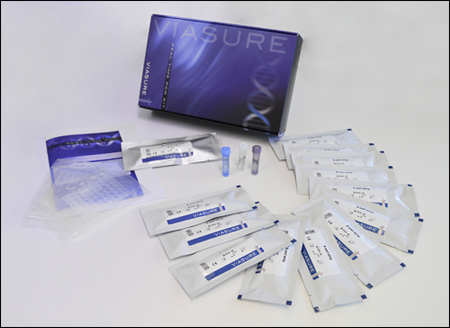 VIASURE Mayaro Virus Real Time PCR Detection Kit is designed for specific identification of Mayaro Virus in clinical samples from patients with signs and symptoms of Mayaro Virus infection. This test is intended for use as an aid in the diagnosis of the Mayaro Virus in combination with clinical and epidemiological risk factors. RNA is extracted from specimens, amplified using RT-PCR and detected using fluorescent reporter dye probes specific for Mayaro Virus.  Mayaro virus (MAYV) is an enveloped, single-stranded positive RNA virus which belongs to the genus Alphavirus, family Togaviridae. Its transmission cycle is thought to occur mainly through mosquito vectors, especially those of genus Haemagogus, but Aedes spp. mosquitoes may also be competent vectors. These vectors transmit the virus to primates and birds and sometimes to humans. The genome has 11.5 kb and comprises two coding regions; the first encodes a nonstructural polyprotein (nsP) which is proteolytically cleaved into four non-structural (NSP1-4) peptides. The second region encodes a polyprotein cleaved by autocatalysis and cellular proteases into six structural peptides: capsid, envelope 3 (E3), E2, 6K, transframe (TF) and E1. Separating these two coding regions it is found an internal ribosome entry site. Phylogenetic studies using a fragment of the structural polyprotein open reading frame suggest the classification of MAYV in 2 different genotypes: D (includes isolates from all countries) and L (contains strains detected only in Brazil). The disease caused by Mayaro lasts for 3-5 days and includes fever, headache, rash, myalgia, arthralgia and, occasionally, arthritis, which can be very debilitating and can persist for months. This symptomatology is quite similar to other arthropod-borne virus, being sometimes clinically indistinguishable from dengue, chikungunya fever, malaria, rabies, measles or other arboviral diseases, so it is required to use a reliable and specific test to avoid this misdiagnosis. This Real Time PCR Detection Kit enable a reliable diagnosis of Mayaro virus by the amplification of the nsp1 gene, which has been shown to be the best target for detection due to its highly conserved sequences.